All our training is aimed at creating long-term physical changes in the body, referred to as adaptations. Key among this is the principle of overload, where the body is pushed beyond its normal rhythm. Overloading should be gradual and done over a training period to avoid a plateau or causing injury. Over the winter ‘base building’ months we have been focussing on strength and endurance with hill and tempo sessions. 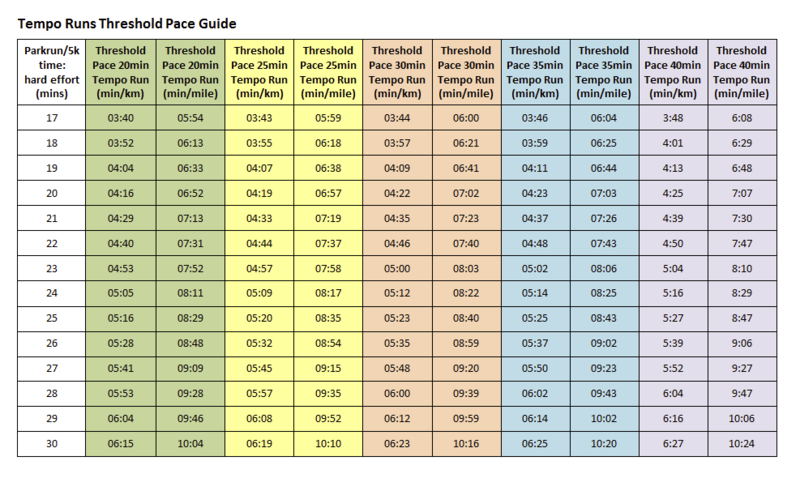 Having completed these sessions, you should be stronger and able to maintain a tempo pace. The training effect of this is that your base should now differ. 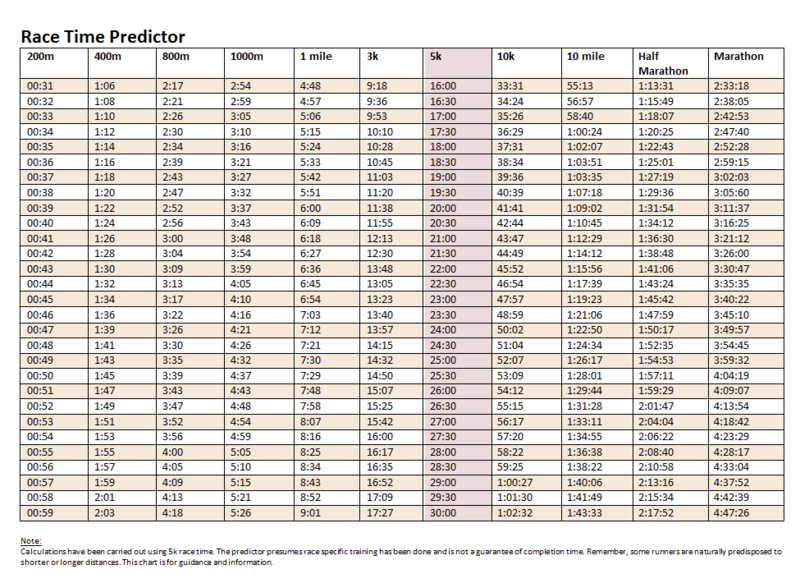 An example of this would be a runner doing 5k in 25mins early in the year who is now running it at 24.00. Their 5k pace has now improved by 20secs per mile and so their 5k, tempo etc pace will differ too thereby establishing a new base. April’s training is effectively reducing in volume but not intensity. Continuing to frequently increase both volume and intensity can result in overtraining and burnout can occur. 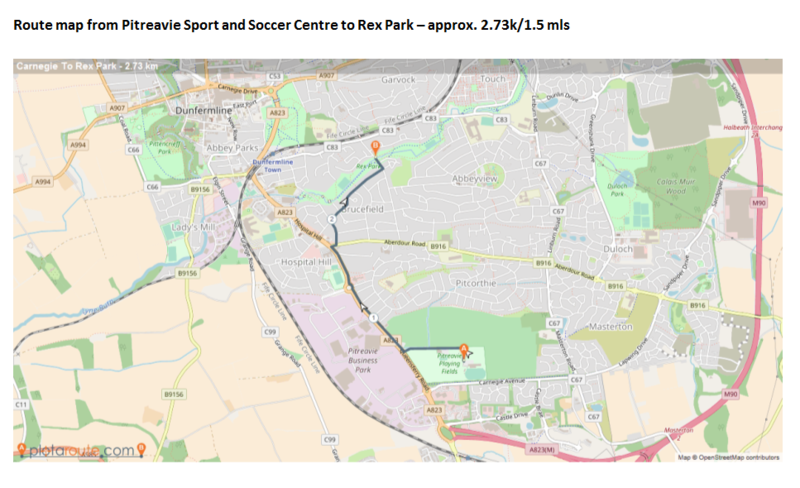 Please meet at Pitreavie by 6.30pm to run as a group to the training venue. If you are going directly to the venue, please aim to be there ready to start for 6.50pm. Prior to the session we aim to include a dynamic warmup. The main advantages of this is to warm up the muscles to their working temperature, stretching them and therefore improving their function and reducing the risk of injury or imbalance. We believe the group contains a representative cross-section of the abilities and running interests in the club. 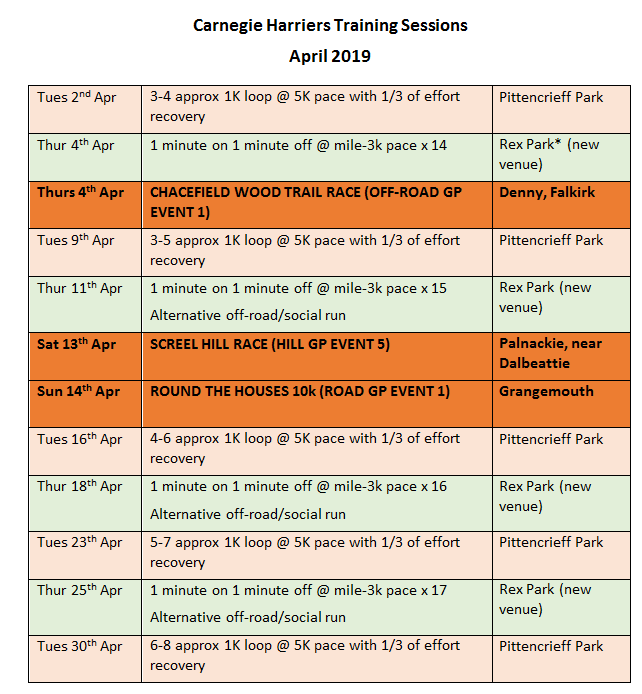 In the meantime, if you have any comments or feedback on training, please send an email to enquiries@carnegie-harriers.co.uk and they will be passed on to the group. From PSSC turn right up Queensferry Road. At Aberdour Road junction, go right onto Aberdour Road then left down onto Malcolm Street. Turn right at the junction of Malcolm Street and St Andrews Street. Continue along until St Andrews Street meets with Beveridge Street, bearing left. Turn left onto Blacklaw Road and head along until the park area on your right. We will start the session where the metal shipping container is. It is approximately 1.5miles from PSSC. Parking is available on the entrance to the park for those wishing to go straight there.